Meet the Warrior - Making Sense of M.S. My name is Julie Eberhardt Domina and I have Multiple Sclerosis. On March 15, 2016, I was diagnosed with a disease I knew nothing about. 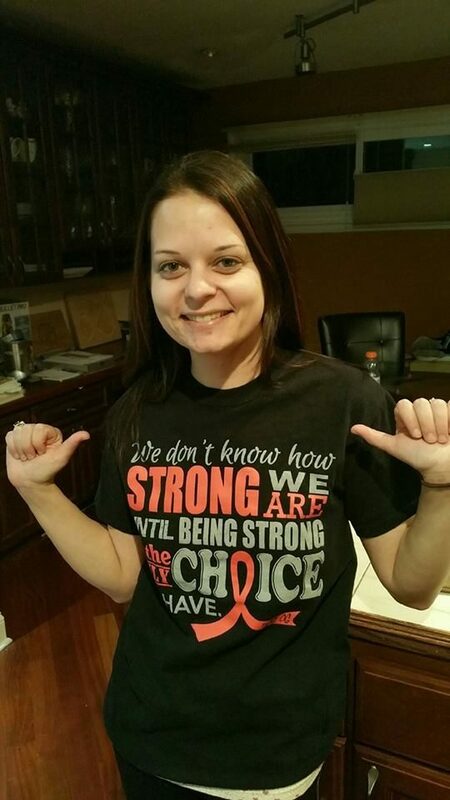 I began a new chapter in my life, a “new normal” as I call it; a life in which I battle multiple sclerosis every day. Since my diagnosis I have discovered that I am more determined, more courageous, more motivated and stronger than I ever thought possible. 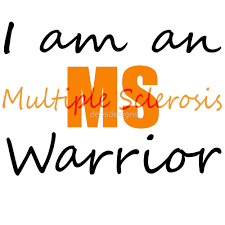 I am an MS Warrior and I do not let my MS define me. I am also a wife, a daughter, a sister, an aunt, a niece, a cousin, and a friend. I have spent the time since my diagnosis trying to make sense of Multiple Sclerosis and all that comes along with it. MS is different for everyone; that is why it is called a “snowflake” disease. What helps one Warrior could cause harm to another. To make matters even more frustrating, every day for a person living with MS is a little different than the one before. Every time I think I have an element or symptom of my disease “figured out” it changes on me! My life has become quite the unpredictable journey and each day I discover new ways in which my life has changed since my diagnosis. Some days I discover positive aspects of my MS and other days I suffer from symptoms that I wouldn’t wish on my worst enemy. You often hear people say that every day is a new adventure. Well for people with MS, every hour…sometimes every MINUTE is a new adventure. The posts and stories you will read here are my adventure, my experiences with MS. Why have I taken the time to put all of this into words you might ask? 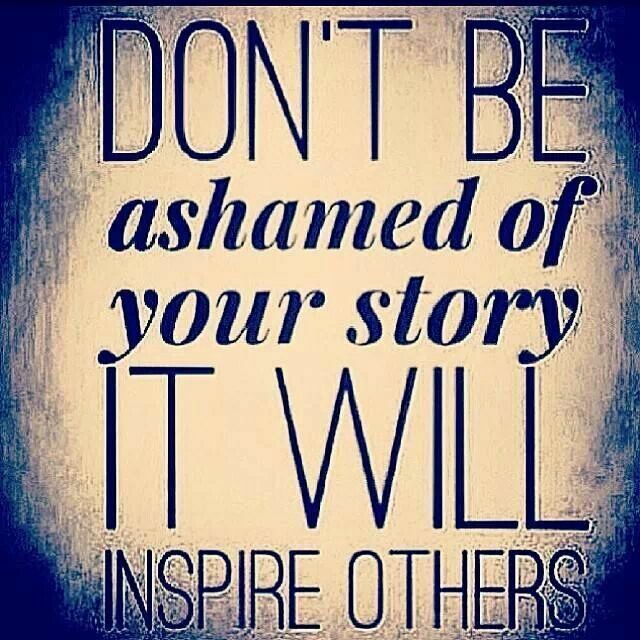 Why have I decided to bare my soul and share my medical and life journey with you? Because AWARENESS IS EVERYTHING!!! I was completely ignorant to MS before my diagnosis, so I fault no one who has never heard of it before. But I will no longer I sit back and keep my disease in the shadows. For a long time following my diagnosis I didn’t talk about it, I didn’t want people to know about it; in a way I was even ashamed to be “sick”. I didn’t feel like this was supposed to happen to me. But you know what? It did, and now I am determined to make the best of it. Meeting other people with MS and hearing their stories changed my life…so maybe if I’m lucky reading my story will change a life too! Follow my crazy life with MS through diagnosis, choosing and changing DMDs, going public, HSCT in Chicago, my new outlook on life and much more. There’s never a dull moment when you’re living with Multiple Sclerosis! Contact me directly with questions, concerns, or a desire to connect!